Using Scottish seasonal produce, to provide great food in a welcoming Scottish atmosphere with fantastic public events for all the family. 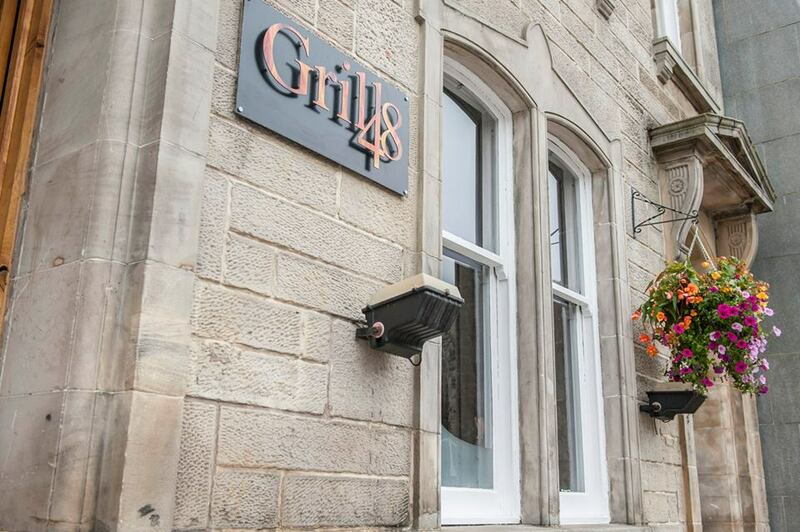 Located in East Port in the heart of the historic town of Dunfermline, Grill 48 is the ideal in town location for light lunch, pre theatre dining, relaxed evening meal with friends, or private party. 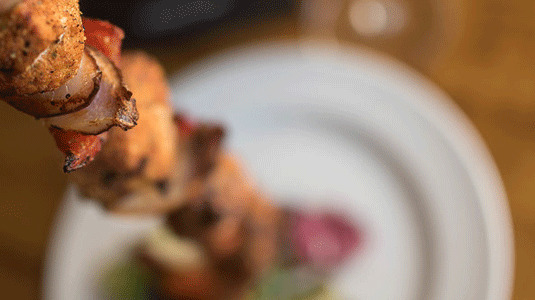 Grill 48 prides itself on blending excellent, friendly service in a relaxed atmosphere with the best locally sourced ingredients to produce a variety of traditional and seasonal dishes. 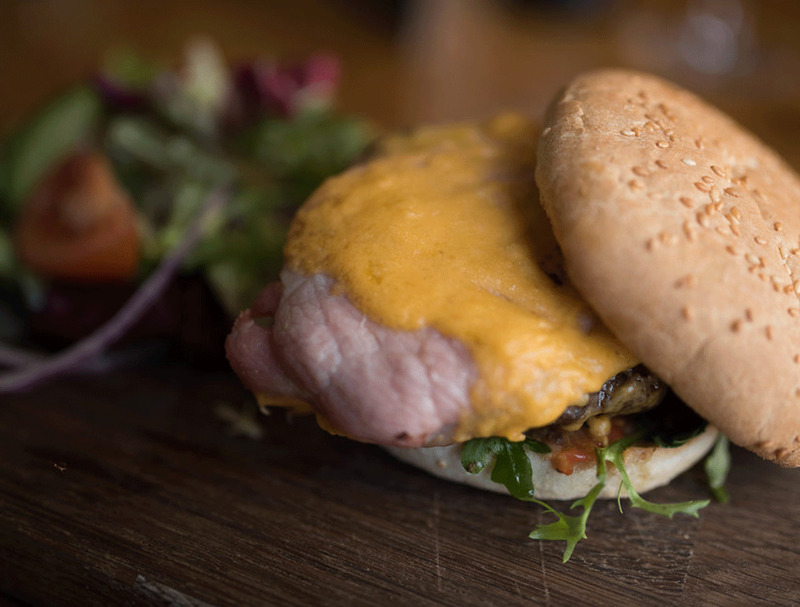 Grill 48 is the ideal in town location for any Hen or Stag Night. 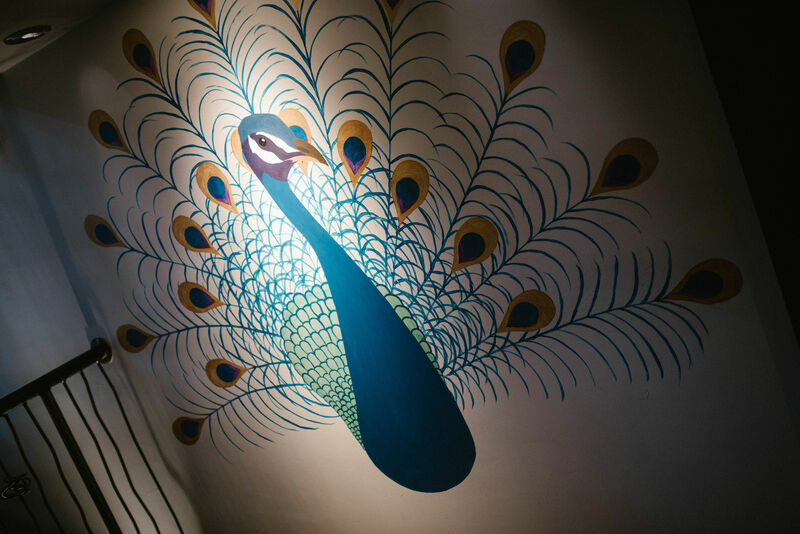 Situated on East Port between Club Tropicana and RBS and is the perfect in town location for any hen or stag party. 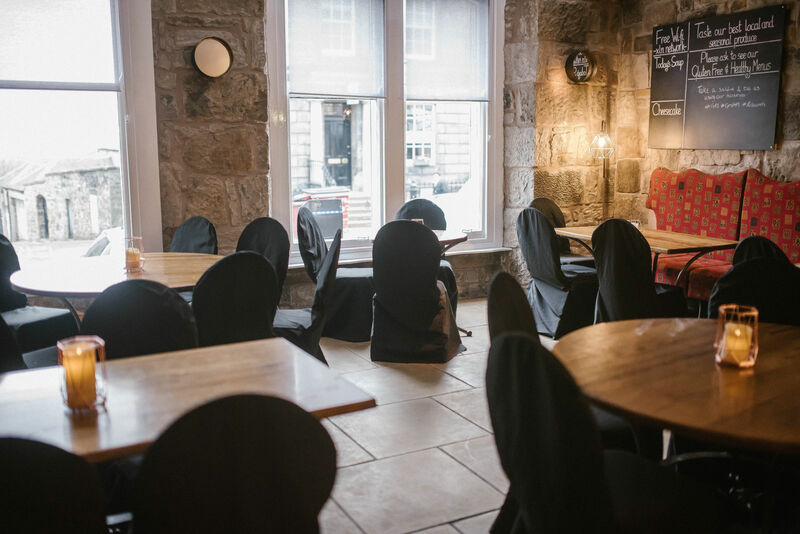 We can offer any party over 20 exclusive use of our Mezzanine Level which can hold up to 40 people for a sit down meal and up to 60 for drinks and a buffet. Alternatively for smaller parties why not let us serve you in our main restaurant. Our events manager will work with you to ensure that your night runs smoothly. Whether you would like a classic hen or stag night or an Oscar theme we can accommodate your every need. Our packages have been designed to make organising the night as easy as possible for any Bridesmaid or Best Man. Together with other local businesses we have designed a variety of different add on packages from personalised t-shirts to Butlers in the Buff. 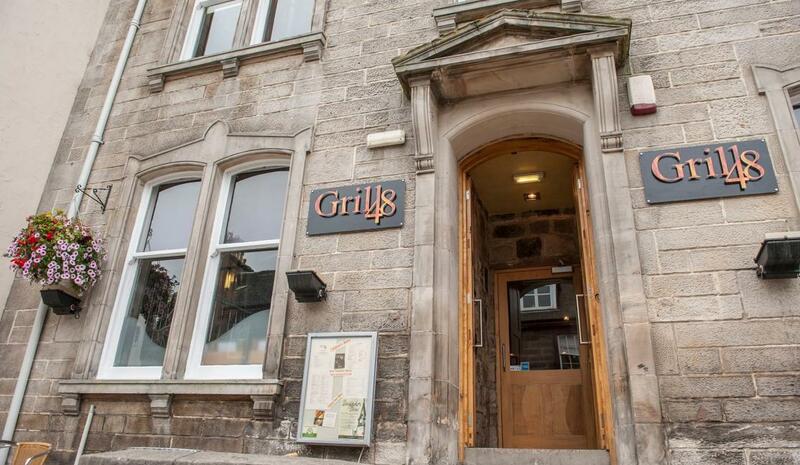 Grill 48 is in the east end of Dunfermline town centre at East Port, which is a continueation of the High Street. We are located between Club Tropicana (the old Robins cinema) and the RBS. 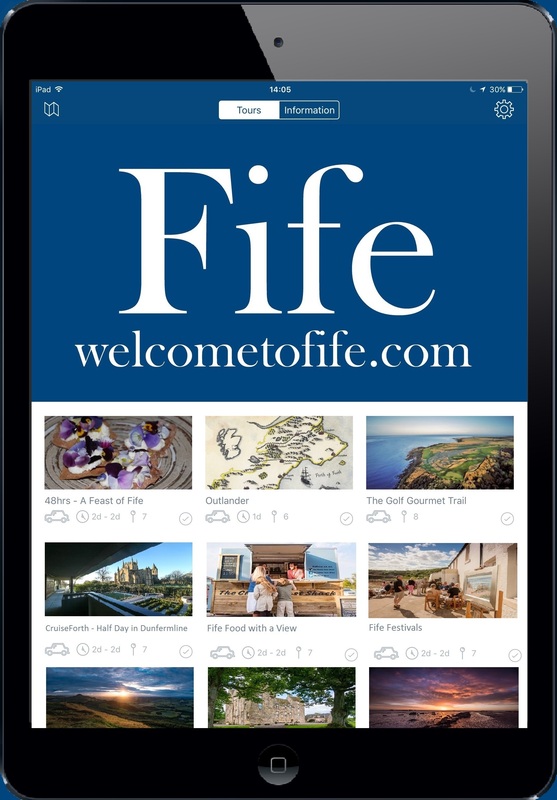 From the East, follow the main route into central Dunfermline, follow the signs for Carnegie Hall which is well signposted with brown tourist signs. From the West, follow Carnegie Drive and turn right onto East Port at Sinclair Gardens roundabout. Dunfermline Train Station, on the Fife Circle rail line, is a short walk away through the park. A regular service operates via Kirkcaldy from the North and from Edinburgh in the South. Dunfermline Bus Station is a 10-minute walk from the restaurant.